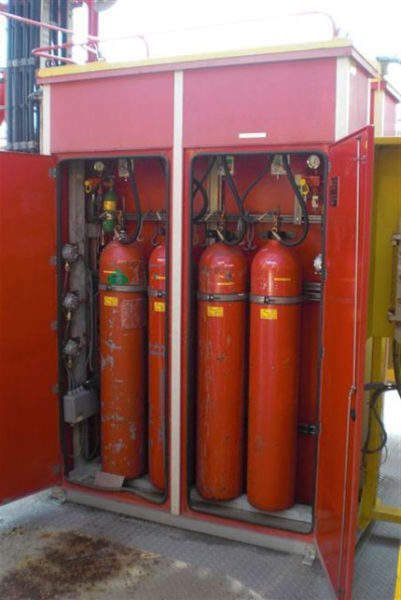 The company’s products include all common field equipment environmental protection needs such as explosion-proof areas, impact-resistance, temperature regulation, and protection against UV, frost, condensation and corrosive media. 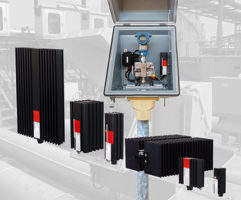 Intertec provides enclosures that protect field equipment at modern refineries and gas processing plants. Intertec’s glass-reinforced polyester (GRP) products offer high corrosion-resistance as the material does not rust or degrade in any significant way. It is immune to the corrosive effects of most petrochemical media. 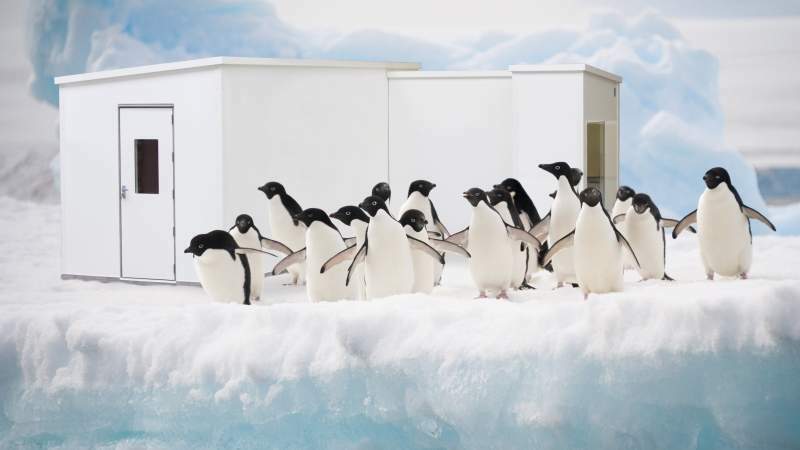 The exceptional level of insulation that Intertec’s enclosure designs and the applicable composite adaptations mean that enclosures provide a stable internal environment to ensure accurate and reliable operation, with protective qualities optimised for any specific location and climate. Other special needs, such as blast proofing or fire-resistance, are all available by Intertec’s customisable range and its turnkey services. 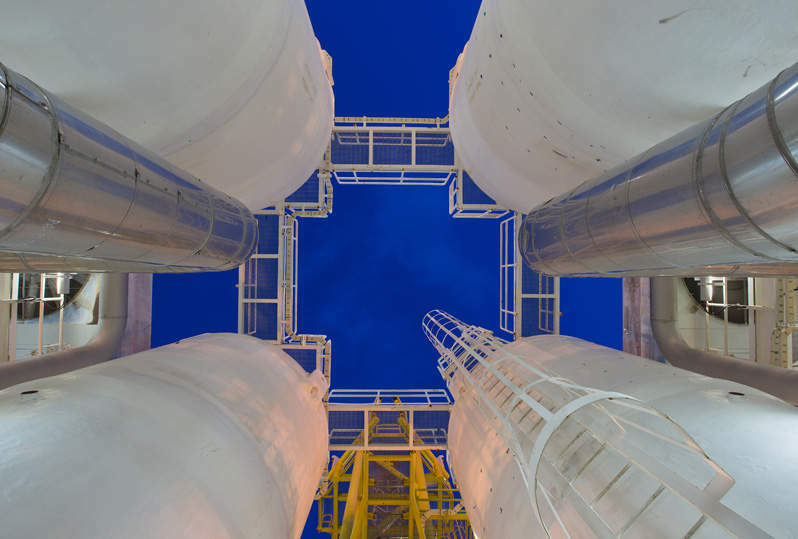 Intertec’s SAFE LINK turnkey configuration and design service offers comprehensive, pre-fabricated ‘hook-ups’ for field-based plant instrumentation. SAFE LINK covers the concept-to-installation process, including engineering design, assembly and onsite delivery. 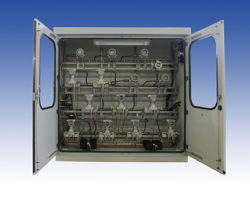 A typical application is an instrumentation node such as a process transmitter, complete with manifold, tubing connections, plus the appropriate enclosure style and environmental protection. 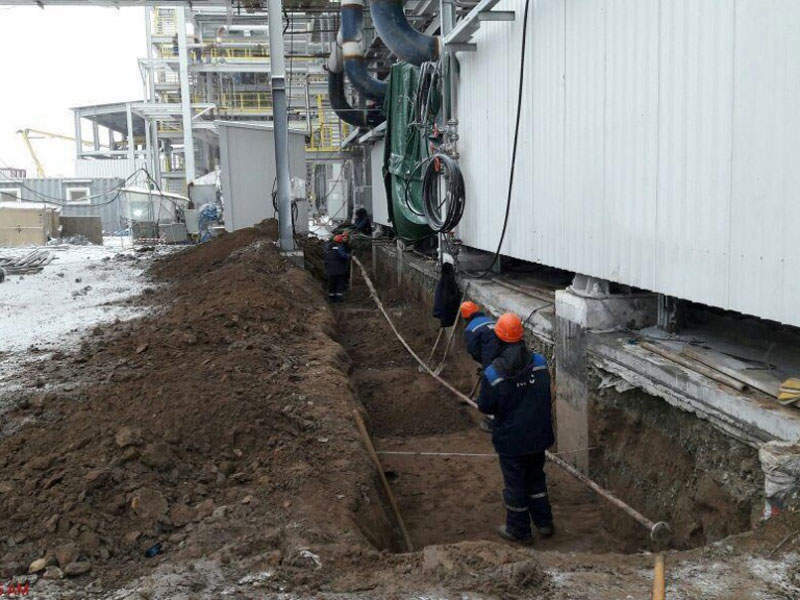 Intertec will configure protection to deal with requirements from simple freeze protection to extreme climates such as the -40°C to 40°C temperatures in Kazakhstan. 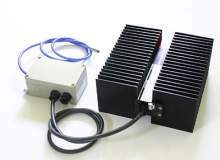 Other common turnkey solutions include sample conditioning systems for analysers, and ‘hot boxes’ to prevent condensation and/or crystallisation of media at instrumentation points. 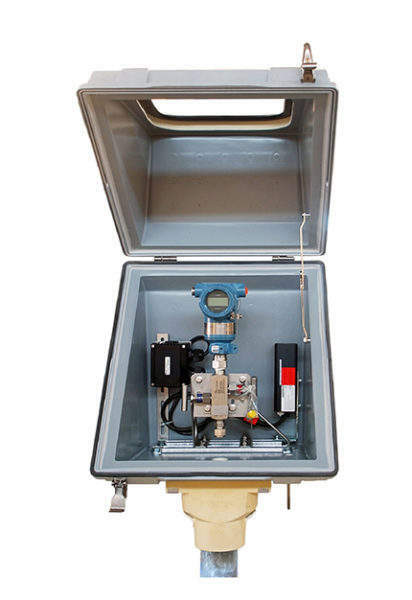 Intertec offers seven types of instrumentation-sized enclosures with different features to suit various operational specifications, including style of opening. 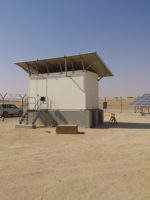 A wide range of larger cabinets and shelters are also available. 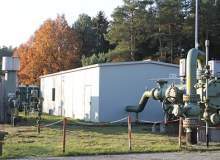 This turnkey approach typically improves the performance and reduces the lifecycle costs, of field instrumentation because of the proven nature of the designs used, and the use of modular building-block components. 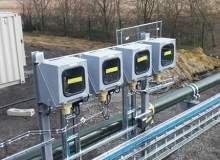 The protection systems are fabricated using layout principles that reduce the variability of instrument installation and provide a site standard, which greatly simplifies maintenance, spares holdings and training to lower total cost of ownership. 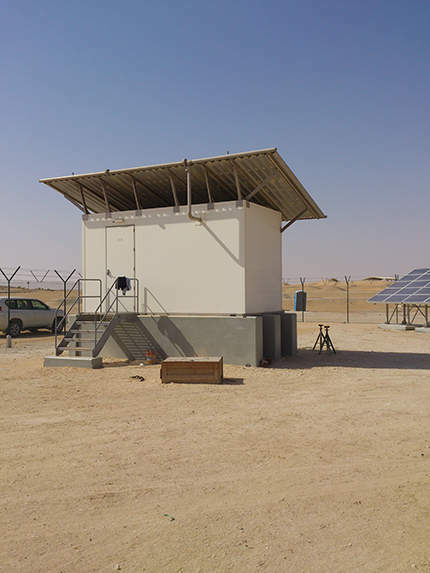 Intertec fabricates enclosures and shelters using high-grade GRP, due to its high-performance in extreme conditions, as well as its durability and stability in temperatures as low as -100°C. GRP’s fire-retardant and thermal insulation features can also be customised to provide extreme protection against high-temperature fires. 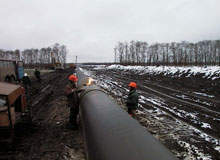 During Intertec’s 50 years of activity, the company has used GRP in thousands of solutions for its clients’ protection requirements, which include Arctic-grade climates, long-term fire-resistance, passive cooling and energy efficiency, non-toxic fumes / smoke during a fire, and protection against high wind or blast forces. Intertec has designed and shipped more than a million enclosures since 1965, providing equipment protection for adverse conditions. 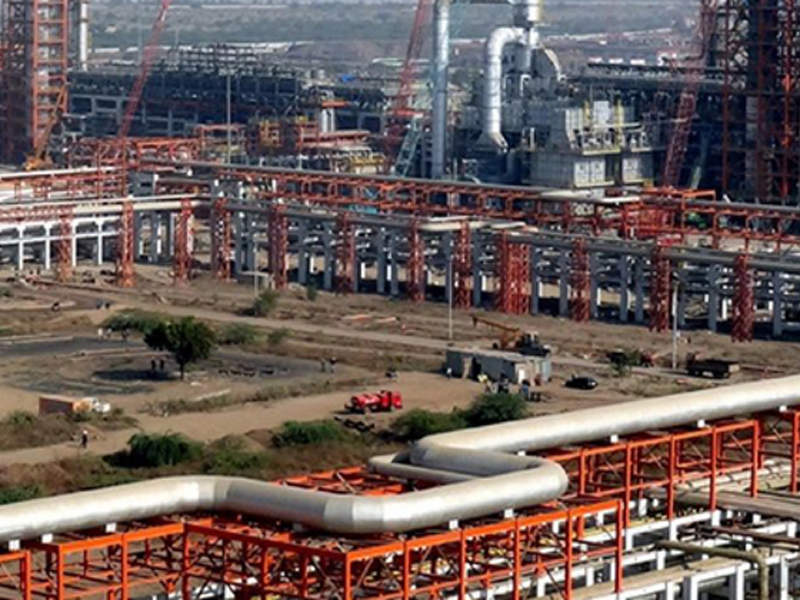 Many of Intertec’s specialists are experienced in creating and configuring environmental protection solutions, and the company has production sites and support offices worldwide. Leading field equipment protection solutions provider Intertec recently launched a new line of hard-wearing enclosures at Electrical Energy Storage (EES) exhibition in Munich, Germany, which have been carefully developed to protect field-based energy storage systems and related equipment. 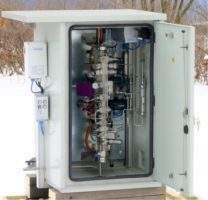 Over the past few decades, glass fiber-reinforced polyester (GRP) has proven to be a highly resilient and durable material, and is fast becoming the medium of choice when designing protective enclosures for field-based instrumentation and equipment. INTERTEC can create both standard and custom-designed cabinets. A large range of standard enclosure styles are offered by INTERTEC. These are used for the environmental protection of field-based process instrumentation. 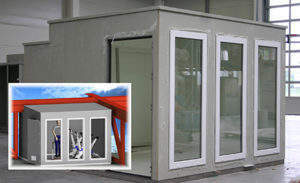 INTERTEC offers a broad range of fire-resistant shelters. 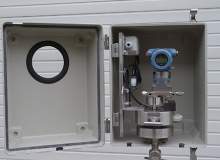 Intertec specialises in the design, manufacture and supply of glass fibre-reinforced polyester (GRP) turnkey enclosures for the protection of field-based equipment and instrumentation. 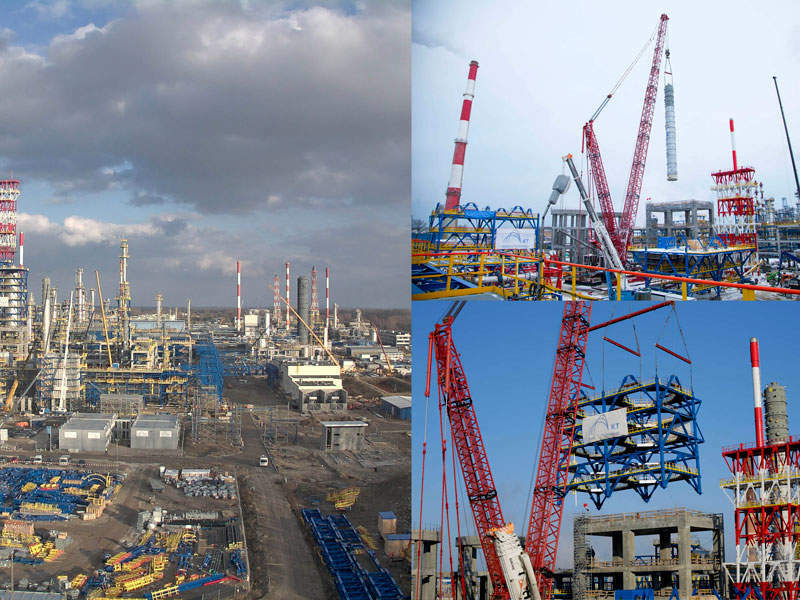 Pavlodar Oil and Chemistry Refinery (POCR) is one of the biggest oil refineries in Kazakhstan. Intertec is set to be represented via the company's distributor RTI S.p.A at the Mediterranean Offshore Conference and Exhibition 2017, which takes place from 29 - 31 March. 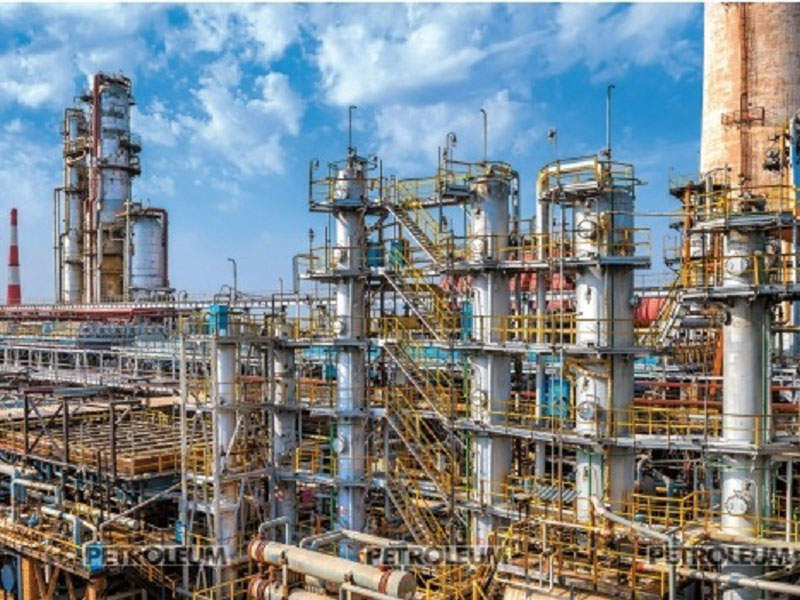 Intertec are set to demonstrate their newest technology and protection solutions for harsh outdoor environments at the China International Petroleum & Petrochemical Technology and Equipment Exhibition 2017. 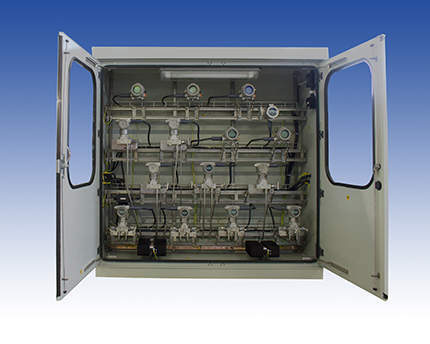 Intertec has unveiled an all-new line of cabinets that are able to resist explosions, in order to protect field equipment operating in hazardous environments. 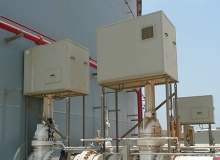 Intertec has developed an innovative ATEX-compliant HVAC system that provides a complete all-in-one climate control and personnel safety solution for walk-in style process analytical instrumentation shelters. Field instrumentation protection specialist Intertec is seeing increased customer demand for equipment housings to contain wireless process monitoring equipment in outdoor environments. A new range of small glass-reinforced plastic (GRP) cabinets from INTERTEC provides installers with increased flexibility for protecting outdoor equipment.